Thank you for your interest in Woodside Endodontics. For over 30 years we have been helping patients keep their natural teeth. Our services include root canal treatment, endodontic retreatment, apicoectomy, cracked teeth, and traumatic injuries. Our expert team, led by Dr. Duane B. Gustafson and Dr. Gregory K. An, includes an experienced endodontic staff. We provide the highest standard of professional care in a friendly, comfortable environment. We hope that the information provided here answers many of your questions about endodontic treatment. If you would like additional information, please don’t hesitate to contact us at Redwood City Office Phone Number650-369-2555. Based on his Yelp reviews, I had a root canal done by Dr. An. I give him my highest recommendation - and so does my very picky dentist. 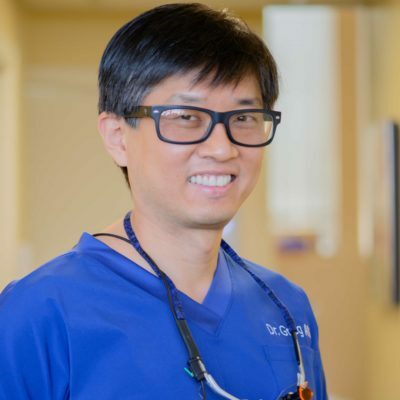 He said it was "a really excellent job", and wanted to know how I found my endodontist! Dr. An is a perfectionist and also works exceptionally fast. I was in and out in about 30 minutes. Receptionist/assistant bent over backward to help me - very nice. Highly recommend Dr. Greg An. I had an amazing experience. The staff was super friendly. I was so scared that my root canal would be painful and long but it was actually painless and super quick. I would definitely recommend this place! Here at Woodside Endodontics, our doctors lead an amazing team of highly trained dental technicians and hygienists to provide the highest quality care to our patients in the Redwood City and surrounding area. 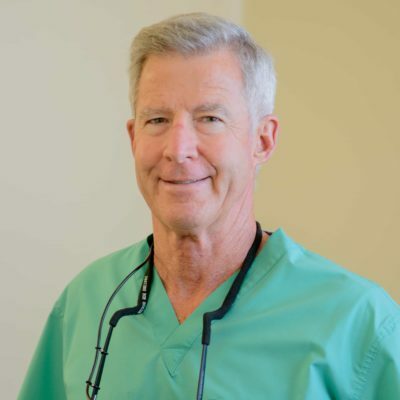 Together Dr. Greg An and Dr. Duane Gustafson have over 40 years of experience in practicing dentistry and endodontics. 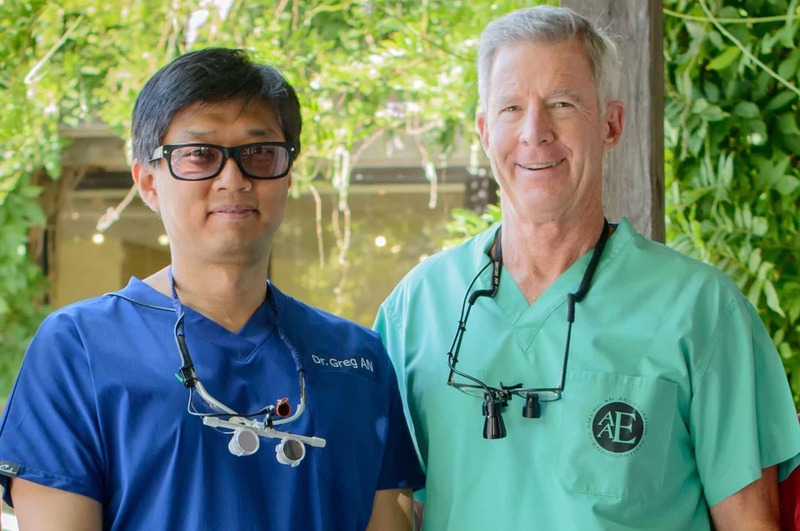 They are both board-certified endodontists and are both natives to the great state of California. While some endodontic practices talk about being experts in endodontics our doctors actually live that expertise day in and day out. If you live in the Bay Area and you need a root canal, come to see Dr. An or Dr. Gustafson at Woodside Endodontics. Your satisfaction is our top priority. We believe that proper root canal treatment and great all around endodontic care is a right that all patients in the greater Los Angeles Area should have access to and receive. If you are new to the area and looking for an endodontist you can bring the entire family to Los Angeles Center For Endodontics.